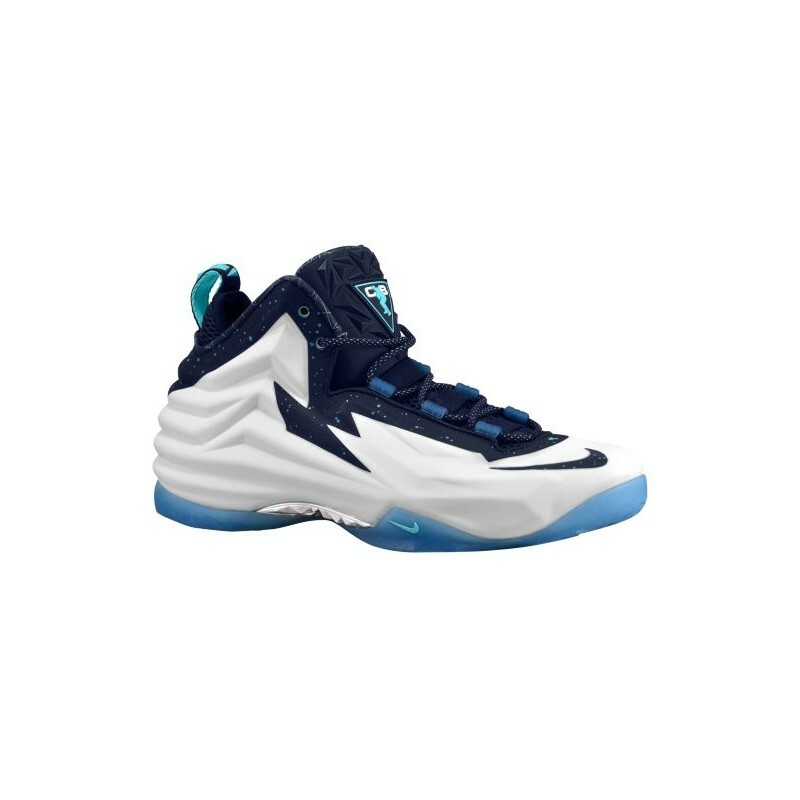 The Nike Chuck Posite is a new form of Foamposite, inspired by one of basketball's most powerful athletes, Charles Barkley. FoamPosite upper construction is inspired by fractal design. Lunarlon midsole provides extra-plush cushioning.